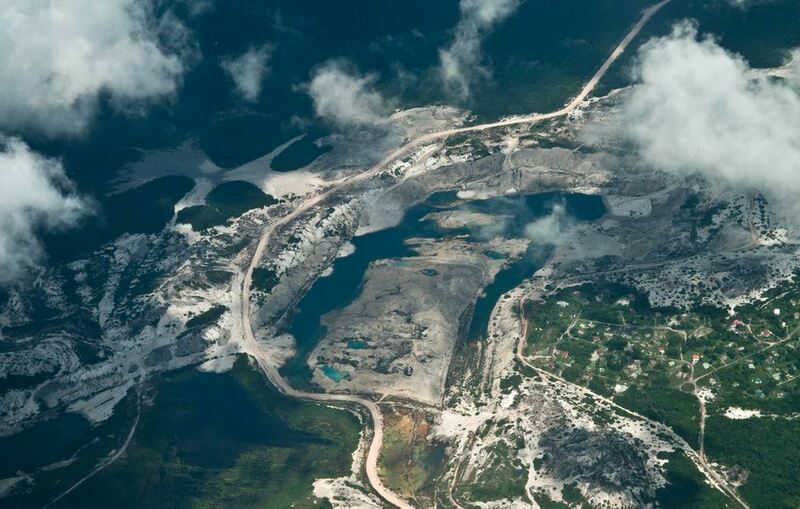 The Guyana government has signed on to a new international pact to control mercury emissions – the Minamata Convention on Mercury. This was done during an international conference organised by the United Nations Environment Programme (UNEP) and held in Minamata, Japan from October 9 to 11. This entry was posted in Mining, News by guyanaconservationnetwork. Bookmark the permalink.